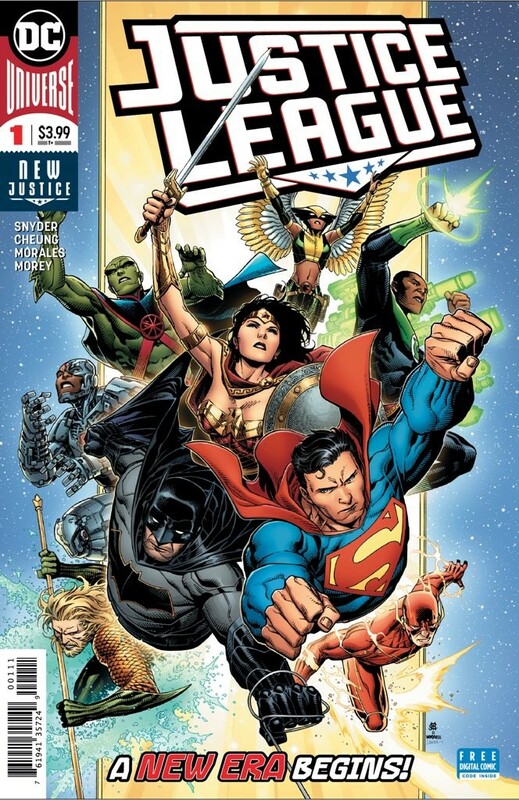 Because there’s nothing better in life then watching the great tyrant show up more, DC by way of writer Scott Snyder has gifted us with just that! 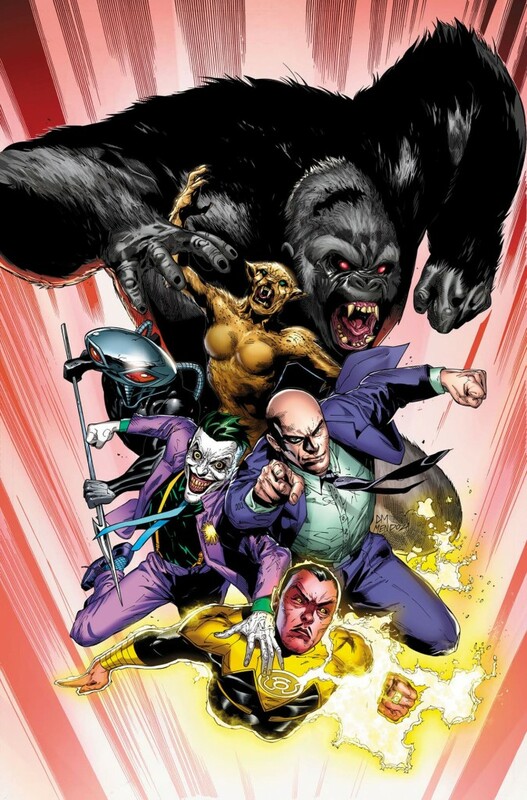 As the title reads, we’ll be getting the villainous group back in the pages of Justice League. Snyder spoke with CBR about the evil doers and below are a couple of choice quotes. It’s almost like — if you look at Justice and Doom, I drew symbols for each of them, the Justice circle is almost a semi-circle, with these lines going through it. The Doom symbol is the same symbol, flipped upside down with a little triangle over it. They’re opposites of each other. To me, if justice is something we impose on the world — out in nature, right is not reward, wrong is not punished, but we strive to be better than this make up. We strive to be better than what we’re made of. So in that way, we impose a system upon the world and there’s the idea of justice.